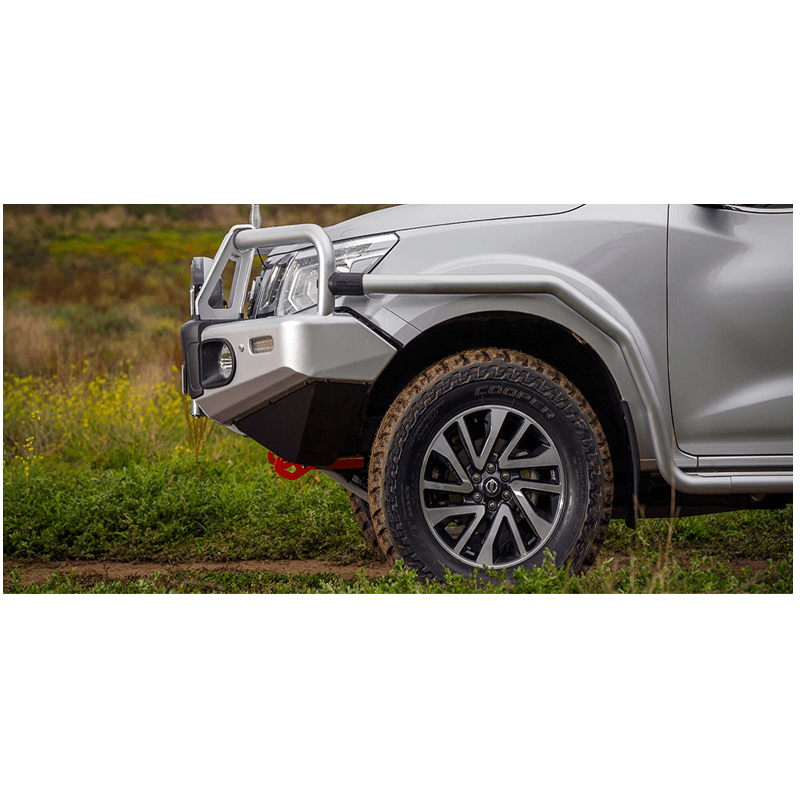 With an all new attachment system, larger steel tubing and anodised aluminium tread plate, the Summit side protection range encompasses the very best in design and vehicle protection. 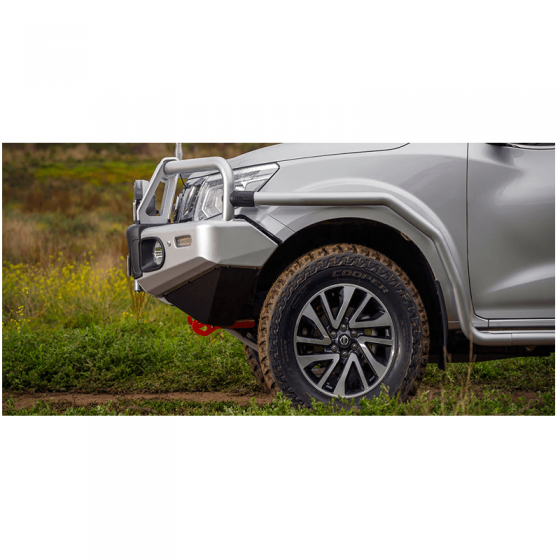 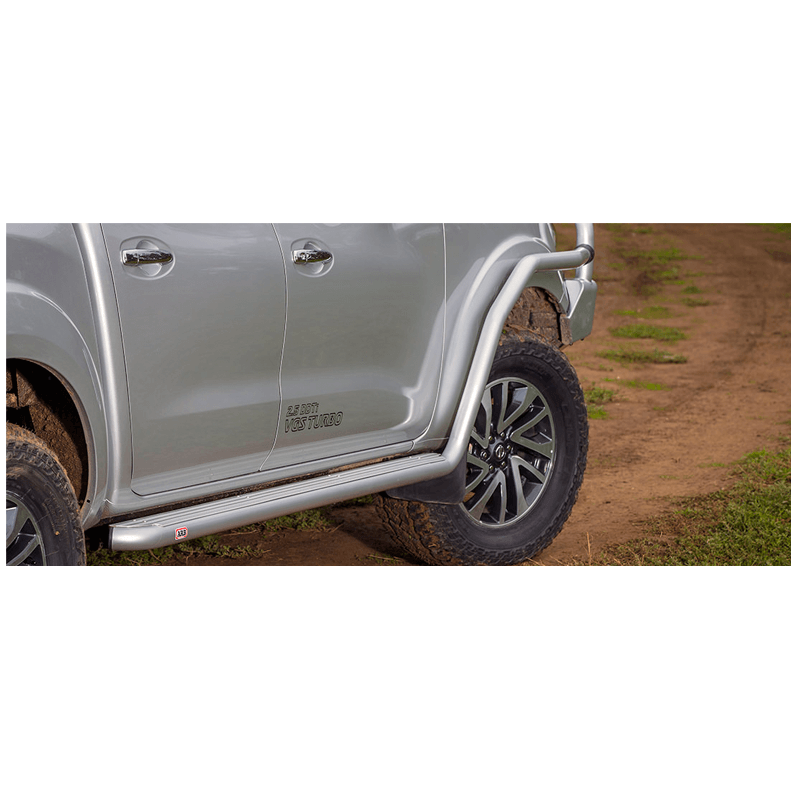 Built for the next generation of four wheel drives, Summit side rails and protection steps defend your vehicle’s doors, side sills and quarter panels from expensive damage encountered off road. 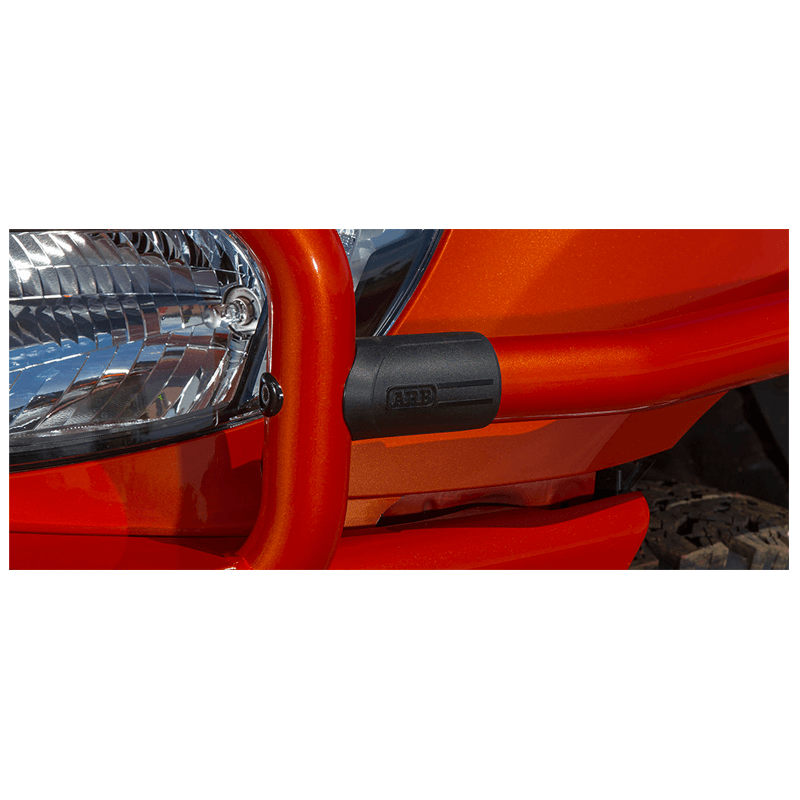 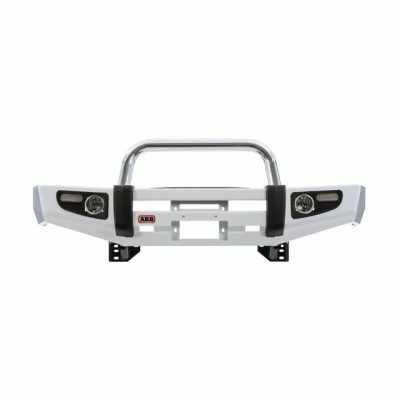 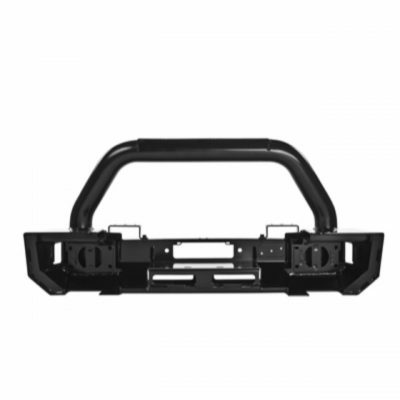 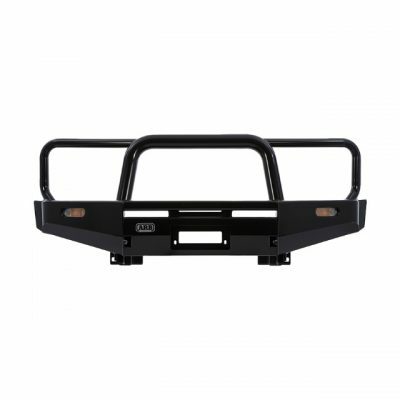 Manufactured from high strength 60.3mm tubular steel; the attachment system connects the side rail to the bull bar securely, while a tough nylon cover sleeve provides an integrated look. 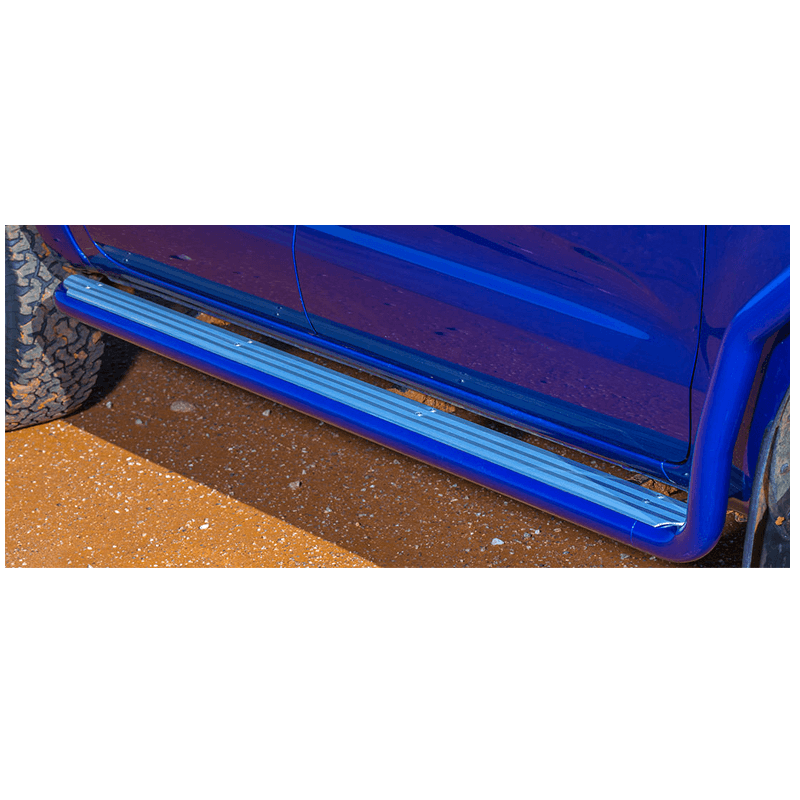 For those that do not require the side rails, a standalone protection step can be fitted.